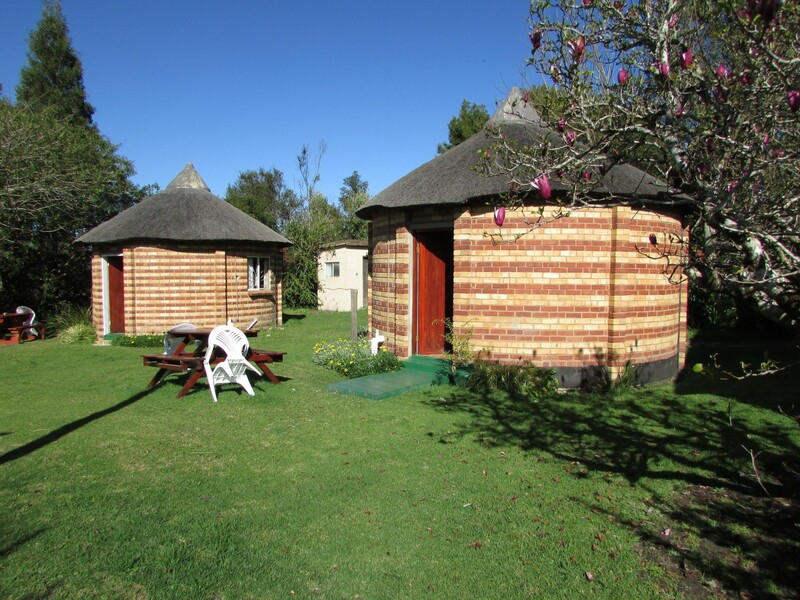 Accommodation is Simple but Stylish - comfortable, clean and affordable and has self catering facilities. No costly fancy frills – home comforts are assured. Health breakfasts and catering for groups on request. 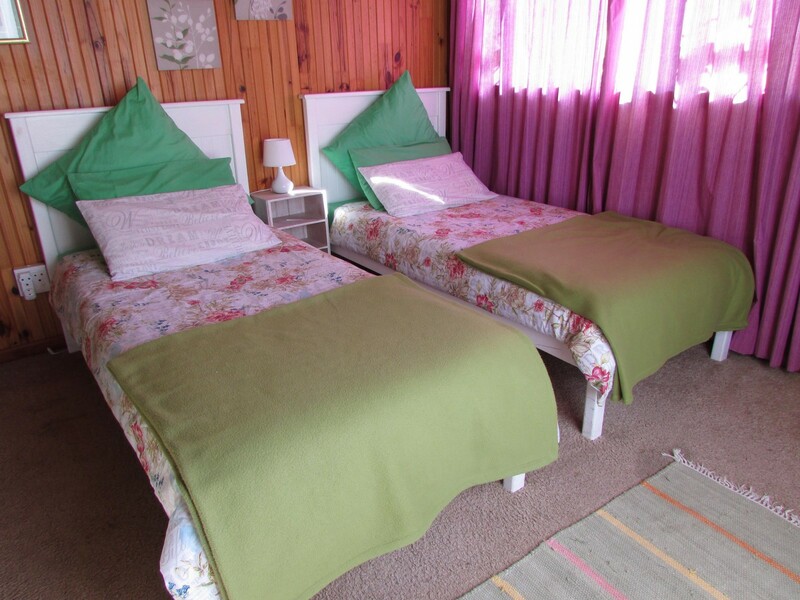 Exclusive use Self Catering unit - colourful and comfortable - sleeps 8/9 people and has 3.5 bedrooms/two bathrooms and a huge open plan kitchen/dining lounge area - ideal venue for families, groups of friends. 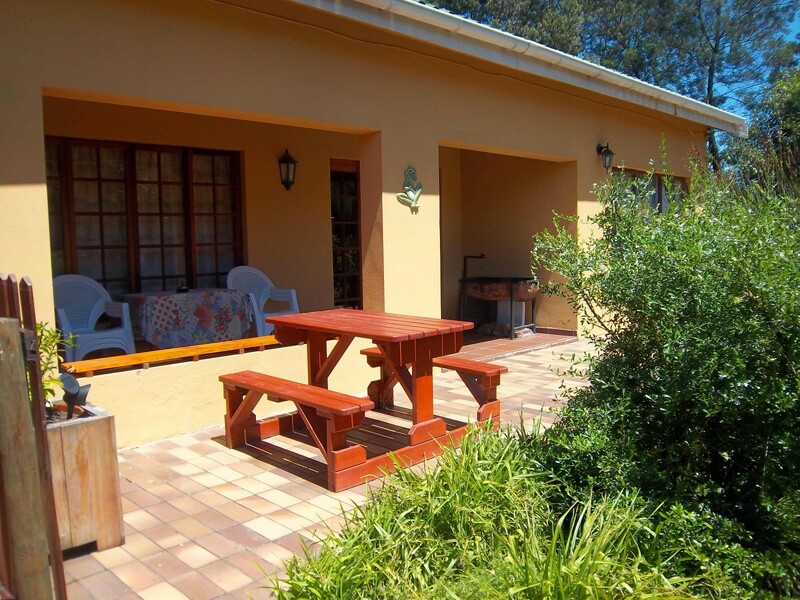 There is DSTV and DVD player and a covered stoep and braai facilities. The house is a real home from home – fully equipped and with space aplenty. Our characterful rustic brick and thatch garden rondavels – offer a more Basic Budget option – while still offering comfort, warmth and privacy. 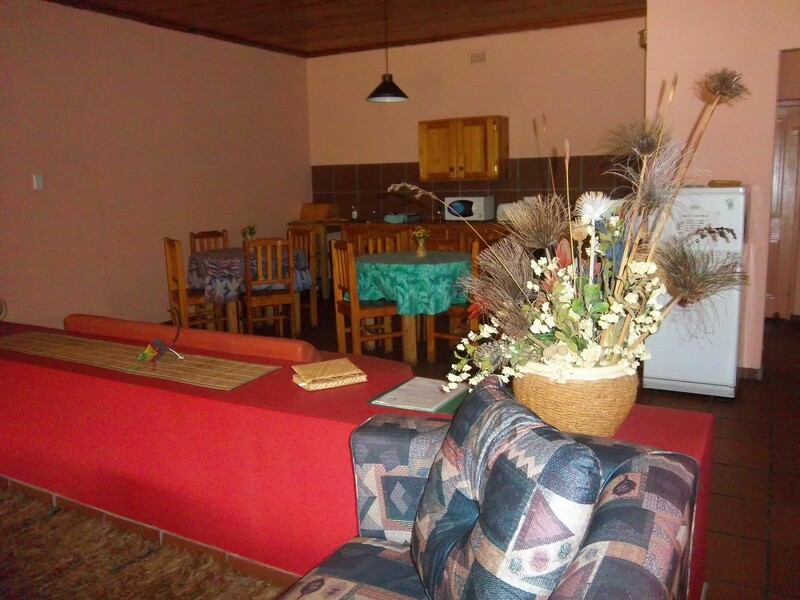 A separate communal kitchen/dining and lounge area (with tv (local channels and dvd player) – with stoep and portable braai – provides self catering options for the 2 rondavels. 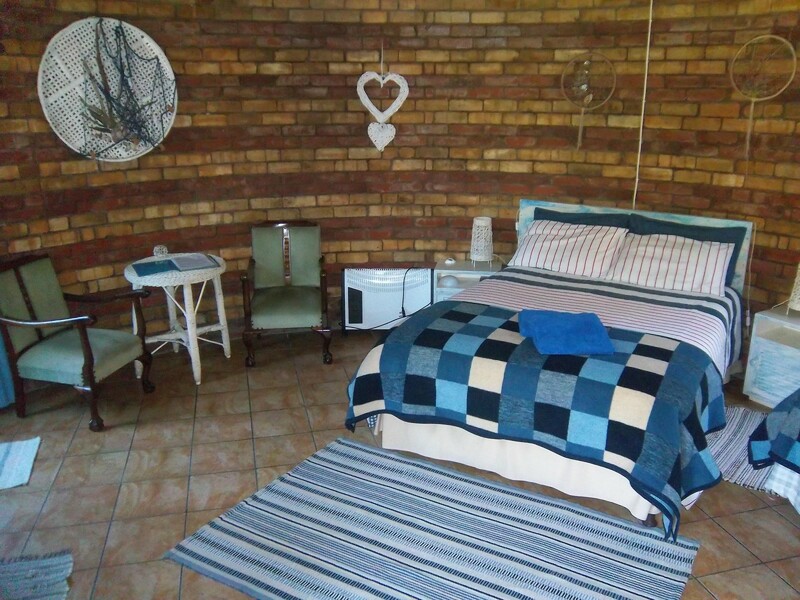 Driftwood , the larger rondavel can sleep 2 adults and a child – a double bed, single day bed, small sitting area – all in one room with en-suite shower/toilet . 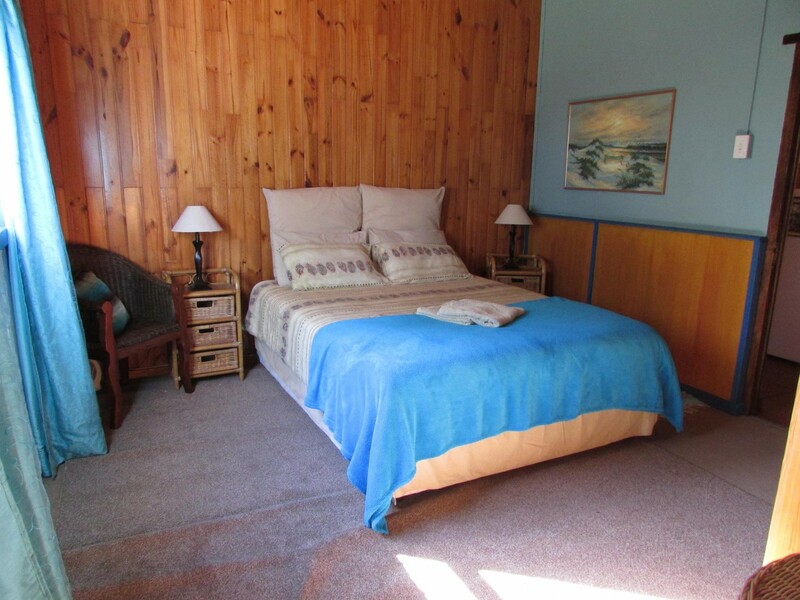 This is the more spacious rondavel option – suiting longer stay/more mature guests. 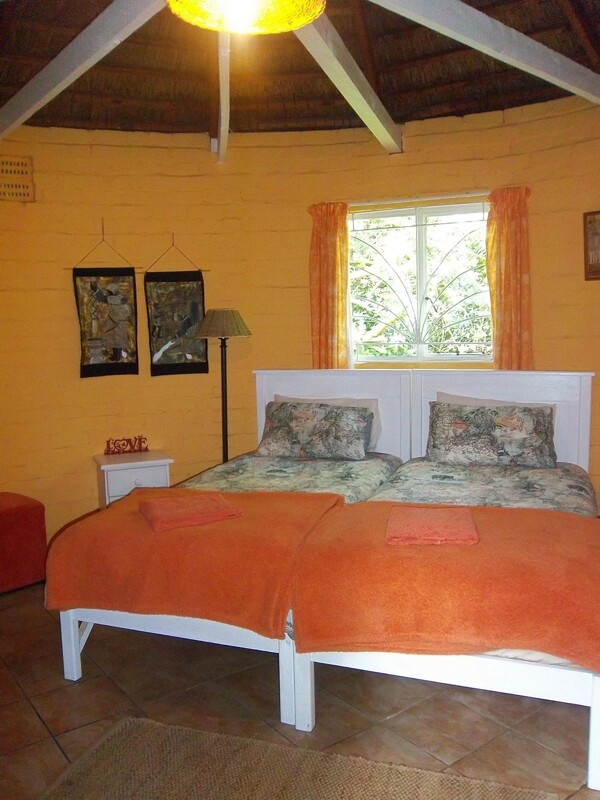 Driftsand is the smaller rondavel – cozy & bright it sleeps 2 maximum and has comfy twin beds and ensuite shower and toilet. An ideal and adequate stopover spot for a budget break. 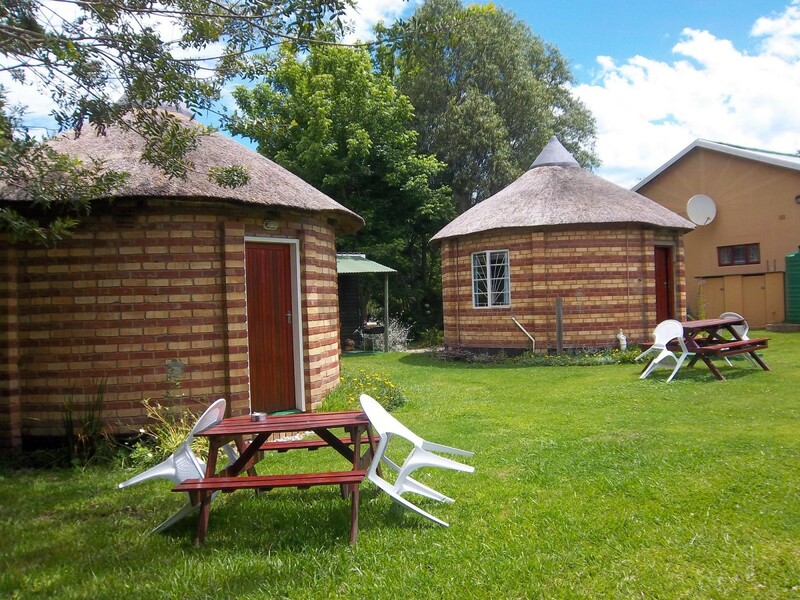 Our fun filled forest dorpie boasts an Info Centre, Adventure Centre, some good restaurants including the retro Marilyn’s 60’s Diner which is becoming a landmark of renown. There are a few basic shops and coffee shops in downtown Stormsriver and even a Mountain Spa where your tired muscles can be soothed and pampered. Our Village is a vibrant multi-cultural community where friendly faces and an unhurried way of life are a reminder of bygone days. 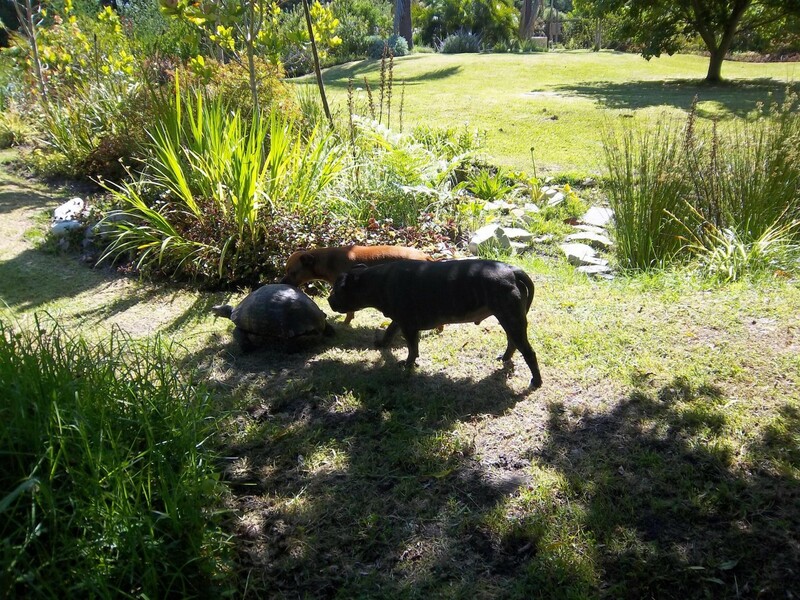 Ria and Shane and their young family have recently moved in and taken over @ Serenity Retreat. We are located in the Storms River Village - a stone's throw away from Storms River Mouth/Tsitsikamma National Park, the start of the famous Otter Trail and many other shorter day hikes and walks. 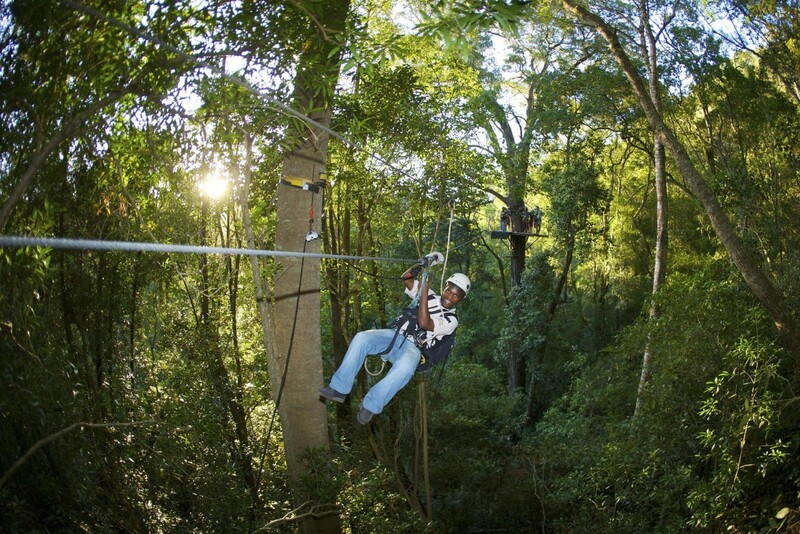 Storms River Village is the home of the amazing Tsitsikamma Tree Top Canopy Tour, Blackwater Tubing on the Stormsriver, the eco friendly Segway Tours, Mountain Bike Trails and the memorable Woodcutters Journey through indigenous forest. 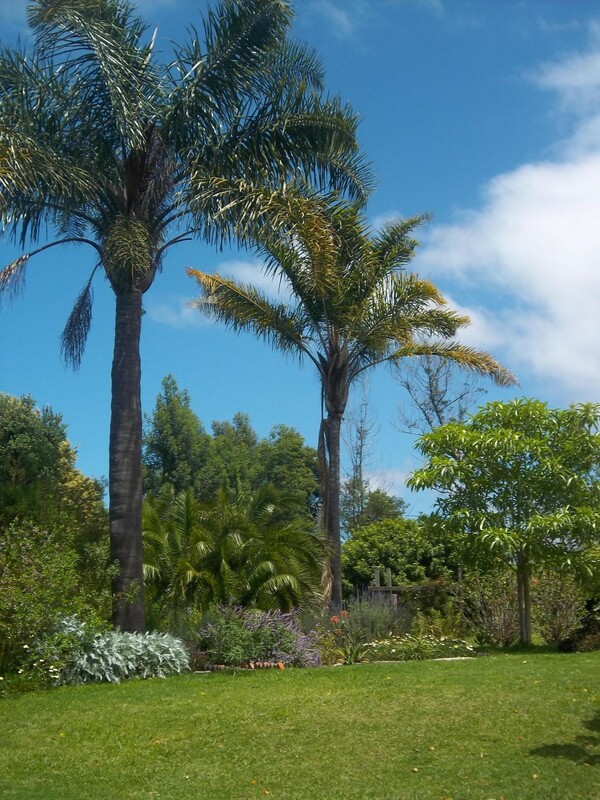 The Big Tree stands guard over the Village and many other forest and fynbos trails surround us. There are coastal activities – kayaking, snorkelling, boat rides etc. 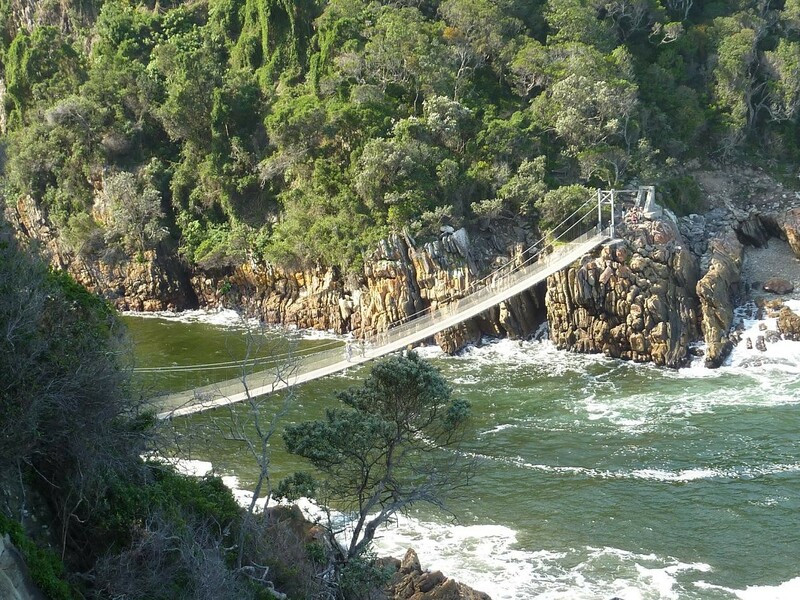 at the nearby Storms River Mouth and the world's highest Bungy Jump and Bridge Walk are close by at the Bloukrans Bridge - a mere 20 km away. Natures Valley and the Crags are less than 50 km’s from Storms River and the Crags boasts many wildlife sanctuaries; The Elephant Sanctuary, Monkeyland, Birds of Eden, Tenikwa Wild Cat Rehabilitation and Cheetah Walks. We are ideally situated between the surfing mecca ofJeffreys Bay and the jewel of the Garden Route - Plettenberg Bay is only 65 kms away. Serenity Retreat is on the left at number 72.